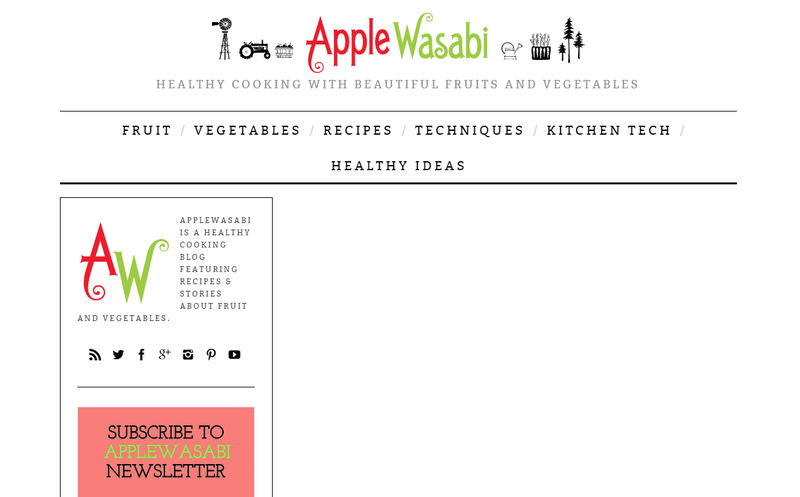 AppleWasabi is a cooking blog written by an artisan chef who has cooked in Japan, Hong Kong, Canada and America. Healthy Cooking with Fruit and Vegetables includes recipes, nutrition, buying guides and farm stories. Del Cook is artisan chef who has cooked in Osaka, Japan since 2002. 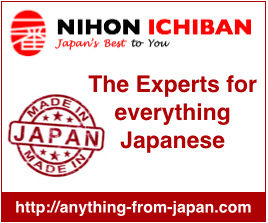 He has trained in French and Japanese cooking and worked closely with Japanese farmers in rural Japan. This blog was started to share the cultural experiences he has gained in Japan.